Sign up now for Dr. Crutchfield’s FREE monthly enewsletter. 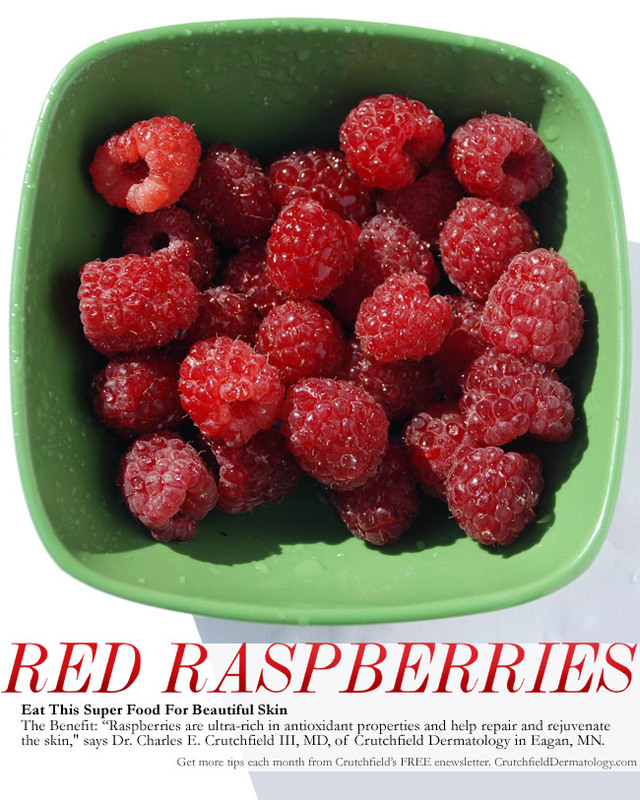 The Benefit: “Raspberries are ultra-rich in antioxidant properties and help repair and rejuvenate the skin,” says Dr. Charles E. Crutchfield III, MD, of Crutchfield Dermatology in Eagan, MN. Here at Crutchfield Dermatology we offer very helpful information lines with the most up to date recorded information about Botox, Restylane, Mesotherapy, and Laser Surgery. Please give them a call, listen to the message, and let us know what you think. 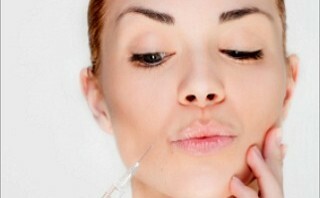 In cosmetic dermatology, a dermal filler is a substance used to inject into the skin to add plumpness. Usually it is utilized to fill in and plump the skin where a wrinkle occurs. Making the skin appear smoother. Common dermal fillers include Restylane and Juvederm. At Crutchfield Dermatology we use both of these dermal fillers as well as many more cosmetic dermatology treatments together to create a wonderful skin program for each of our patients. Dr. Charles Crutchfield is masterful with his use of combining treatments to achieve the look of a face lift, all without any surgery. Botox is great as an anti aging device. Not everyone administers it effectively though. 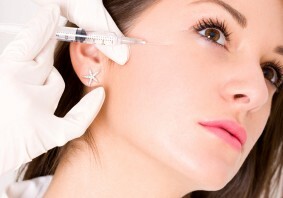 Would you like to know where to get the best Botox treatments in Minneapolis? 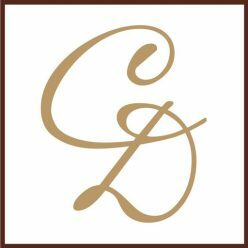 Dr. Charles Crutchfield of Crutchfield Dermatology has performed thousands of successful cosmetic dermatology treatments. He’s been awarded the title of the first “Expert Injector” in the state of Minnesota. Take a look at some of the successful before and after Botox photos below. Watch the Botox injection which was performed by Dr. Charles Crutchfield live during the KDWB radio show. See how easy and painless the wrinkle injection is! The Latest in Fillers: Your Own Blood? We first told you about Selphyl, a type of facial filler made from your own blood, in April 2010. At the time, the procedure sounded promising, but results were yet to be seen. Now, doctors across the country are reporting great outcomes as more and more of them add it to their arsenal of anti-aging strategies. During the 30- to 45-minute procedure, which is sometimes called the “vampire facelift,” a small amount of the patient’s blood is drawn, which is then spun in a centrifuge to separate out the platelets that are used to create platelet-rich plasma (PRP). When injected under problem areas, like crow’s-feet or under the eyes, it’s believed to stimulate new cell growth and restore volume. There’s almost no downtime, although a cold press may be used to ease initial swelling. Other areas it’s been used include under the cheeks, around the mouth and in pock-marked skin caused by acne. The technology may have other implications as well, such as supporting hair transplantation. Since PRP is made from the patient’s own blood, the chance of rejection or allergic reaction is virtually none. 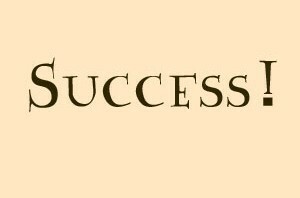 Plus, results can last up to 18 months. The injected PRP is said to start boosting collagen production right away, and results can be seen anywhere from 10 days to three weeks. Have you tried this procedure, or are you considering it? We’d love to hear about your results. 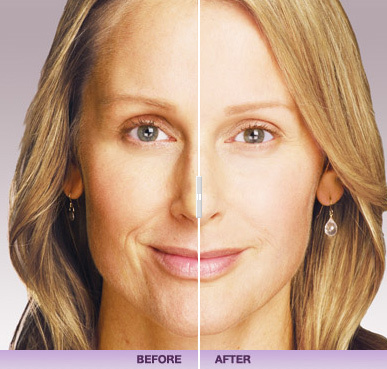 See the amazing results of Botox injections in our before and after pictures. 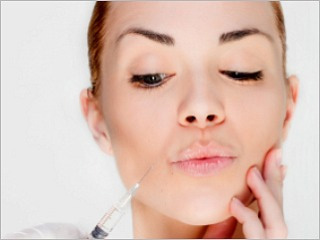 Botox cosmetic really does work to smooth the appearance of fine lines and wrinkles. Creating a much calmer, less angry facial appearance. 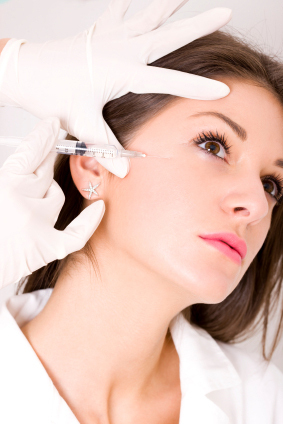 many patients that receive Botox treatments look years younger in a matter of days. Take a look at the before and after of a Juvederm wrinkle injections treatment. It can be used to fill in such fine lines and wrinkles as frown lines, smile lines (crow’s feet) around the eyes, lines on the cheeks along the nose, and lines around the mouth and in the lips for a more lush, plump appearance. Juvederm is a smooth gel made of hyaluronic acid – a naturally occurring substance in your skin that helps to add volume and hydration. Dr. Crutchfield performs the process of easing the gel under the skin to instantly restore your skin’s volume and smooth away facial wrinkles and folds, like your “smile lines” or “parentheses” (nasolabial folds- the creases that run from the bottom of your nose to the corners of your mouth). Juvederm can complement the action of BOTOX® Cosmetic, making the results even more dramatic and longer lasting. Dr. Crutchfield has pioneered the liquid facelift technique by using a combination of anti aging cosmetic fillers, relaxers, and natural skin rejuvenation techniques. Such as Selphyl, Botox, and Restylane. Liquid facelifts are done in less than an hour. NO SURGERY. Dr. Charles Crutchfield has performed thousands of cosmetic treatments on patients that want to look their very best at every age.